It is completely commercial because it is situated on buttibori umred state highway 262 and just 3 km. Away from national highway no. 7..It is available as on rate 500.00 per sqft. Haappy Home Developers:We take this opportunity to introduce ourselves as one of the reputed Real Estate Companies in Nagpur - HAAPPY HOME. We will show you such safe & reliable investment avenue. We suggest that it is better to invest in Nagpur’s real estate TODAY. You may ask Why invest in real estate? And why invest in real estate at Nagpur Now? 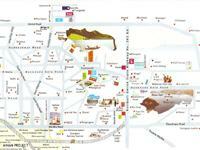 Simple reason is we are HAAPPY HOME , a renowned name in real estate in Central India. We have prime land in and around nagpur under consideration for future development.HAAPPY HOME is a name of Repute and Confidence. We are in this business since last 5 years. As of now, we have approximately served to more then 500+ customers in Vidarbha & Major Part of India. Mind Game is an important project of haappy home developers. It is completely commercial because it is situated on buttibori umred state highway 262 and just 3 km. Away from national highway no. 7. We don’t have to talk much about it because you know how beneficial it is to have plot in this area.Mind game project is divided in 3 parts.1.Mind game 2.Mind game hello hye 3. Mind game face 2 face.This project is your dream project. So without wasting a moment book your plot and there by give us a chance to serve you.It is available as on rate 500.00 per sqft. Offer Rates : Per Sq.Ft. Rs. 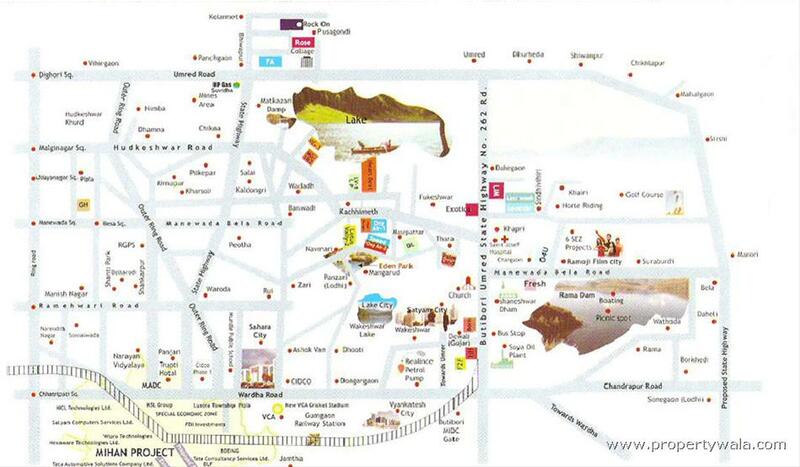 450, 400 EMI: 18 Month Installment Facility.Size of plots are 1292.00 Sq.Ft. To 5684.00 Sq.Ft. Buttibori railway station - 4km. National highway (wardha road) - 3.5 km. International projects - 2 km. Buttibori-umred express highway – 0.1 km. Umred city – 22 km. Saint josef hospital & college – 4.5 km. Proposed satyam city – 2.8 km. Bypass hudkeshwar road – 3 km. Famous in vidarbha’s biggest water rama dam – 9 km. Famous church in vidarbha – 4.6 km. Vca stadium – 11 km. Famous shaneshwar dham – 9 km. Nearest deoli bus stop – 0 km. Manewada – bela road – 6 km. Buttibori midc area – 4 km. Prestigious mantri matrix software park – 8 km. Have a good knowledge of Mind Game? Share it and become a Project expert.